Length: 4 mins. 59 secs. 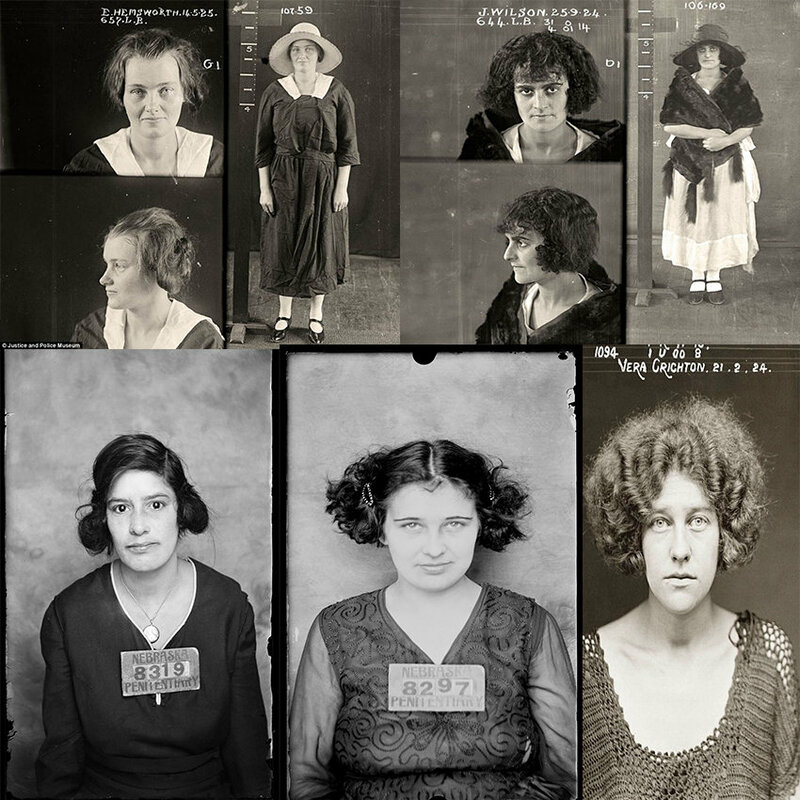 Two women - who couldn't be more different - meet in a rural Alberta jail in 1922. 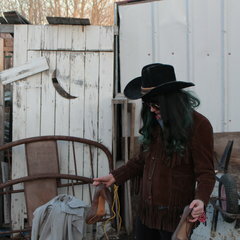 Honky Tonk, tear in your beer ballads, dance hall shuffles and dark alt-country craft work are all part of the package. Colour My Love is a song about the darker side of loving someone. It speaks to the part of us that believes we are hard to love. 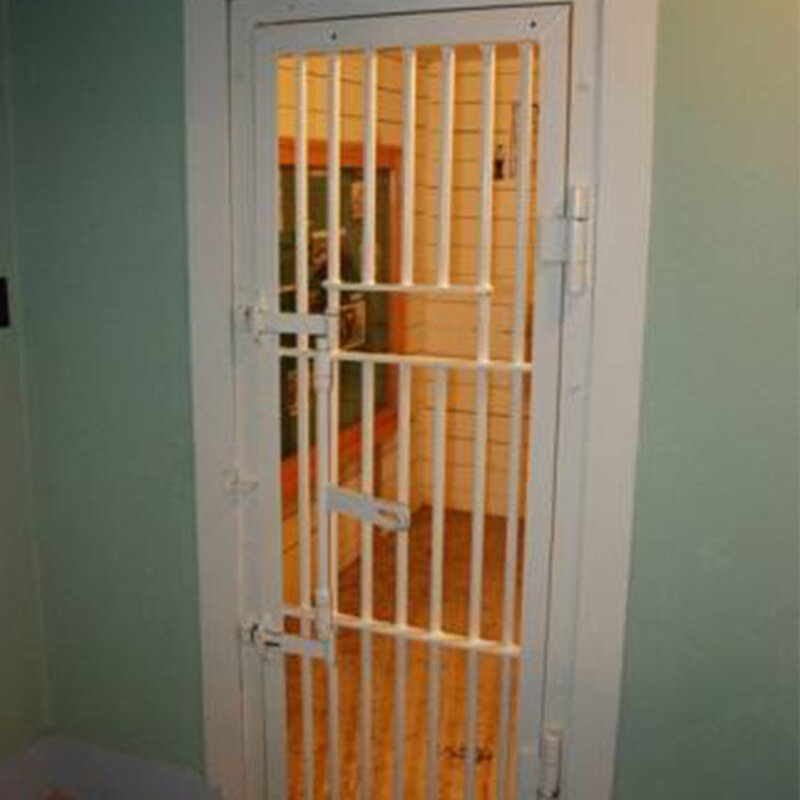 In this story, it's the commonality between the two main characters, the sheriff's wife and the female inmate. They share a feeling of hopelessness and darkness, despite their lives being ever-so-different. Shaela Miller has a sound reminiscent of early country greats, making her music 'not-of-this-time'. Her songs, a reflection of her own view of the world, exhibit an unexpected darkness and aching. 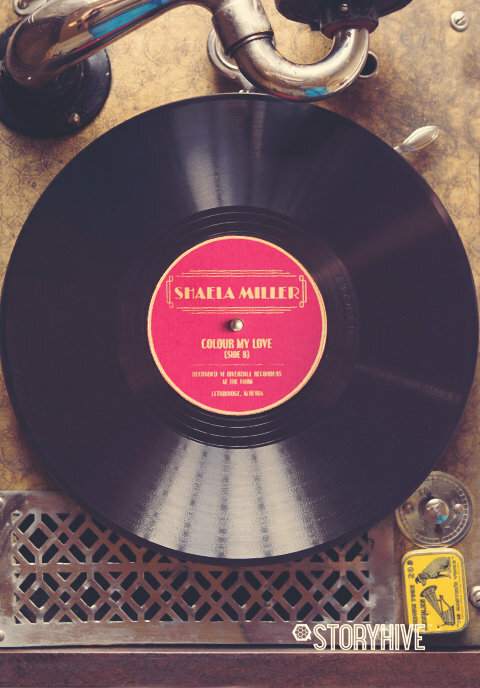 Combined with a voice that will send shivers up your spine, Shaela Miller's timeless sound is a perfect accompaniment to the southern Alberta landscape. On the lookout for a production manager, assistant director, and some extra hands for set dec to fill out our team. Give us a shout if you're interested in being part of a production that explores some untold stories of women in Canadian history. 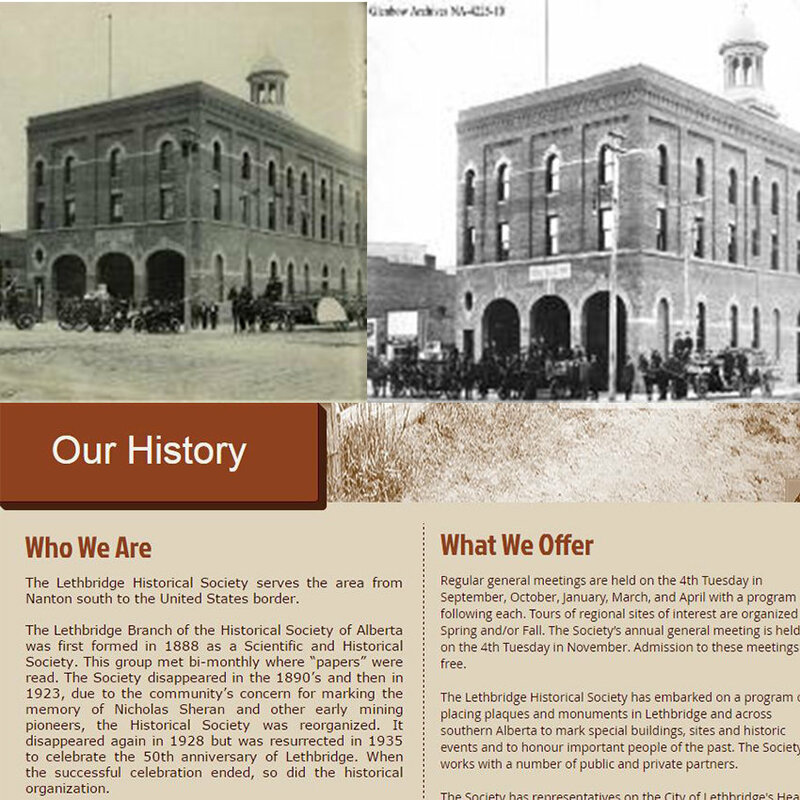 Seeing as our story takes place in rural Southern Alberta, and our artist is located in the Lethrbidge area, we'd like to work with the Lethbridge Historical Society to learn about existing structures and sheriff's residence in the early 20th century. The old Lethbridge fire hall (pictured) has a jail in the basement that has been converted into an artists studio, and is our first choice for a shooting location. 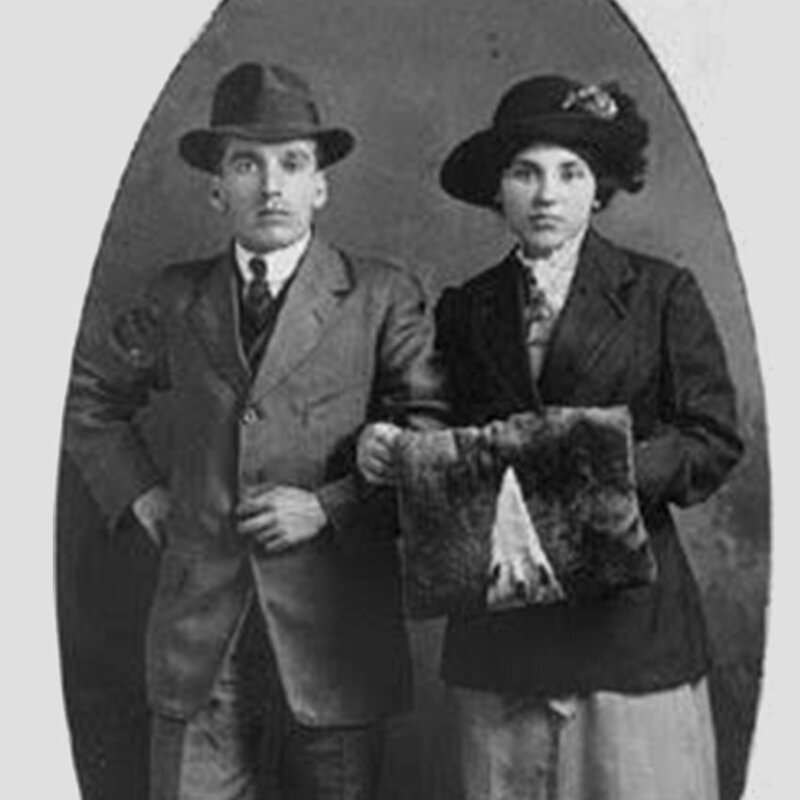 The Gushul family ran a photography studio in Blairmore Alberta from 1902-1971 and their collection of photographs remains largely intact at the Glenbow Museum in a permanent exhibit. 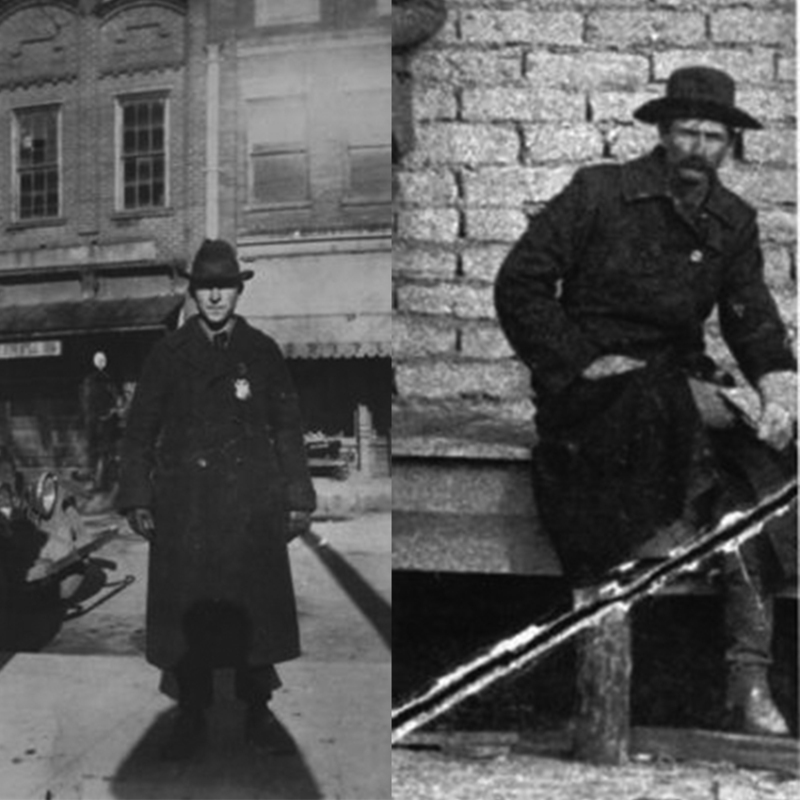 The collection will be a great resource for establishing the style and feel of the time period in southern Alberta. Their collection also includes newsclippings, personal records and correspondence - which could help aid in telling the most historically accurate story of the time. We look forward to working with the Glenbow, and involving them in the project, as they are a valuable part of the Calgary community. The Slice in Lethbridge, is a famed pizza bar known for it's live music. A popular stop on many southern Alberta tours, it's THE place to play in Lethbridge. It's also the home of Shaela's monthly residency aptly-titled the Windy City Opry, where she hosts authentic original local country acts. When asked about it, she says “I think I’m just adding to what a great scene we already have,” says Miller. “There’s a lot of really great local bands who are doing things all the time, we have a great art scene, art walks and gallery openings. I think Lethbridge has a great little culture." Minnie's costume, hair and makeup visual reference. 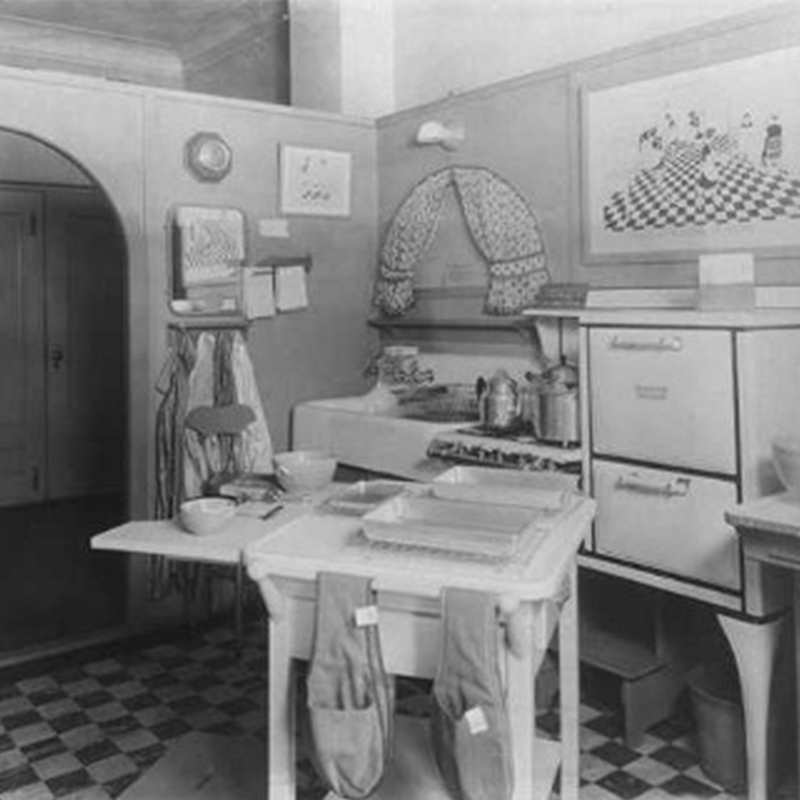 Circa 1922. 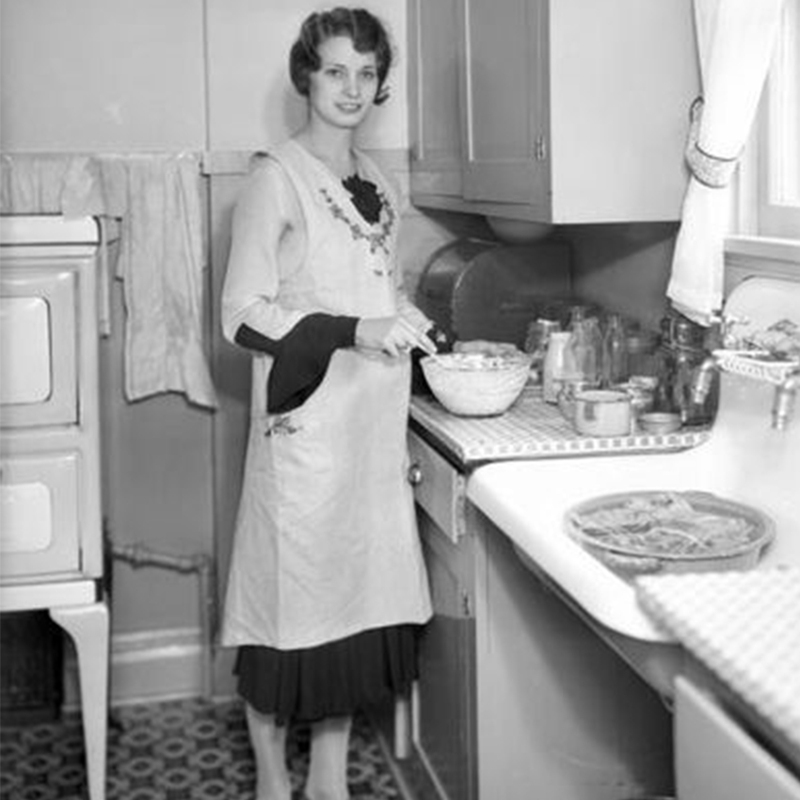 Style of a 1920s kitchen and housewife. Alice character costume reference. 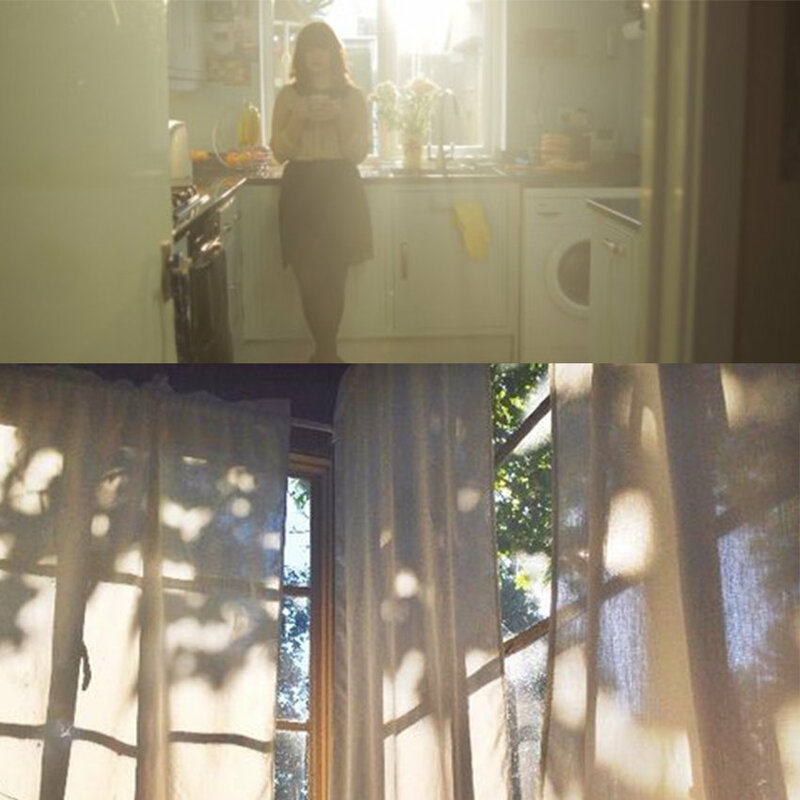 We'd like to use diffused sunlight to give details a milky soft look in the kitchen. Also a slightly reduced colour saturation. 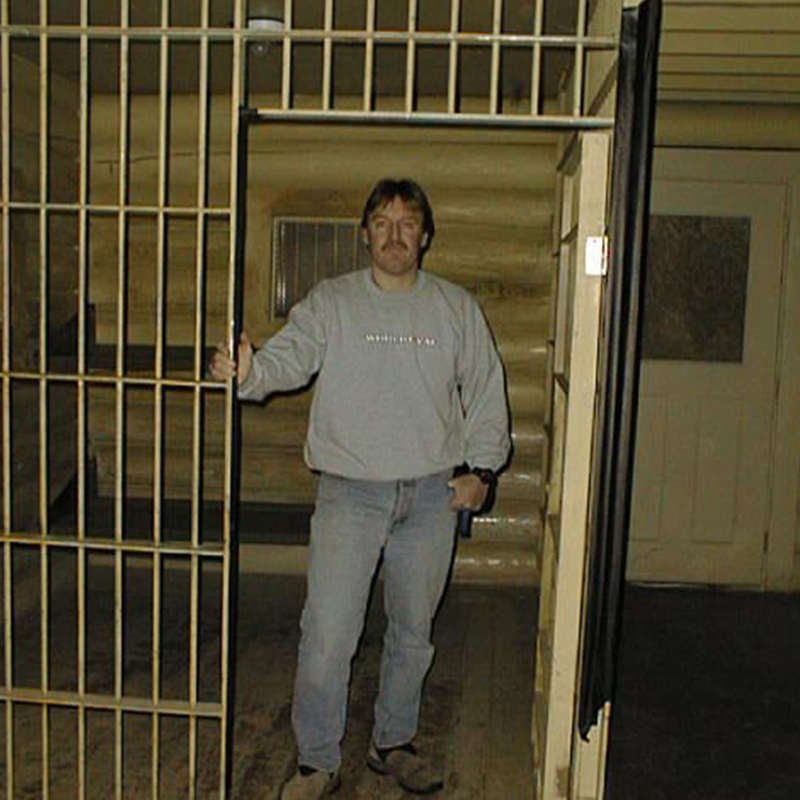 Located in the Bashan Alberta fire hall (now a museum) this jail cell used to be attached to the Sheriff's office. For our use, the office would be transformed into the kitchen. This jail cell is located in Bragg Creek and was used for the show North of 60. It would require a kitchen set build. 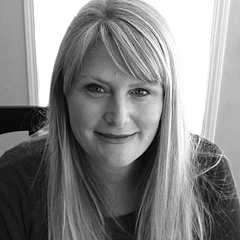 Shaela Miller has received a ton of support from her community over the years, including the Lethrbridge Herald. 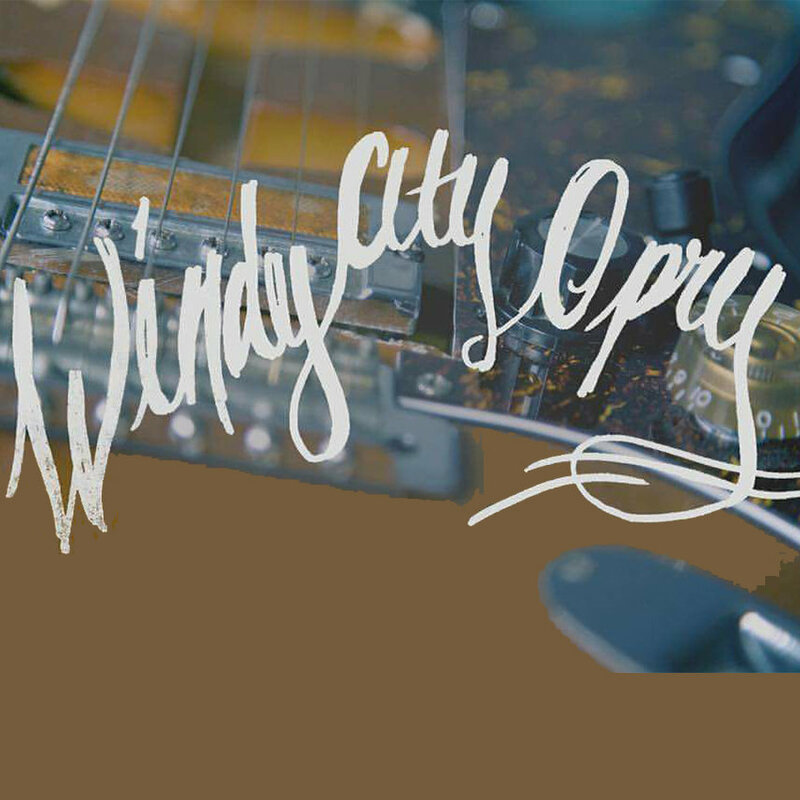 They never fail to mention her monthly residency The Windy City Opry that happens every second Wednesday of the month at The Slice Bar and Grill. 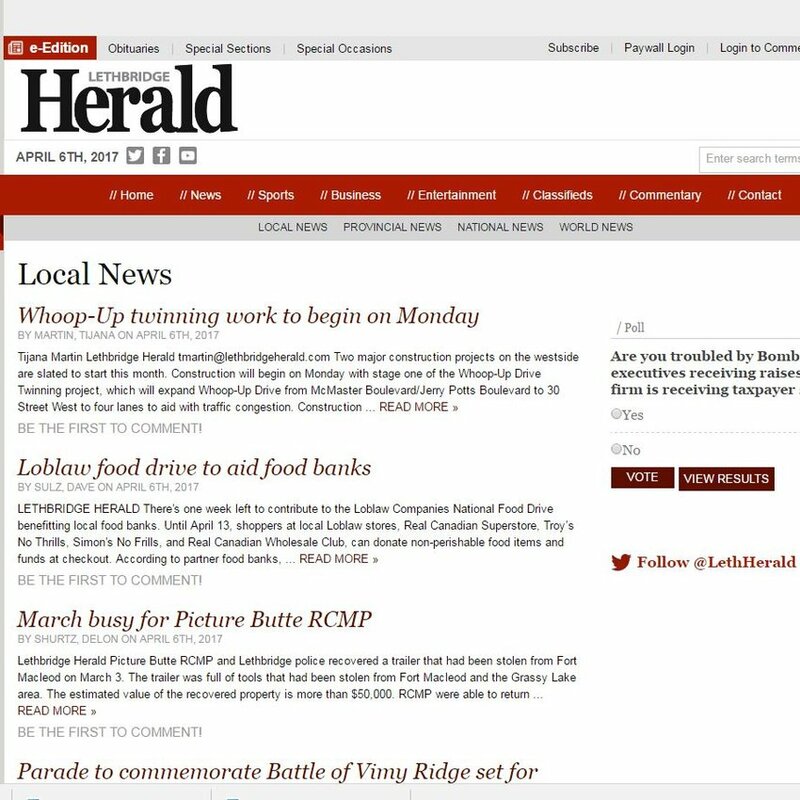 We'd like to work with the Herald to help get the word out about Shaela's newest endeavour with Storyhive. 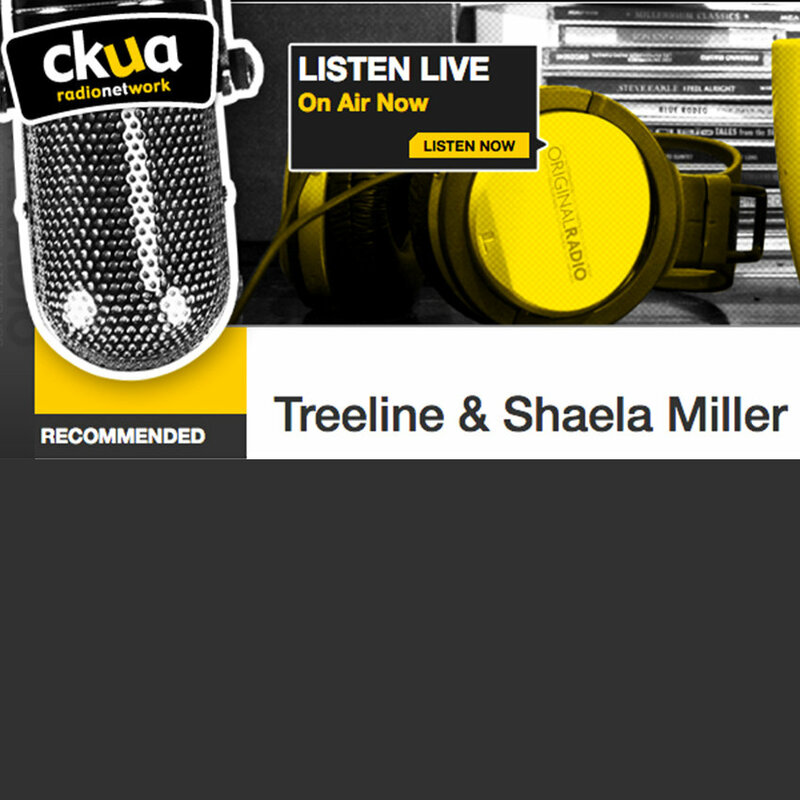 Listener supported radio CKUA, has always been a big support for Shaela. 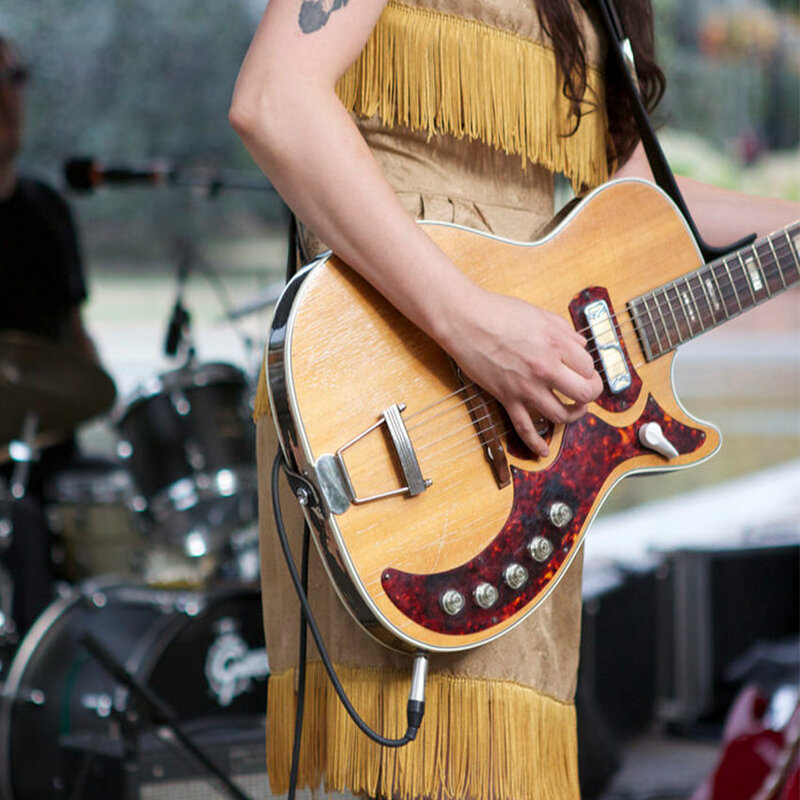 Just last week they featured Shaela Miller as part of their Radio's Touch the Transmitter tour, a 4,000+ km week-long road trip commemorating twenty years since Albertans rallied to bring the cultural icon back from the dead. 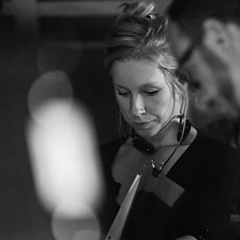 They broadcast her show live from Lethbridge's The Slice - to their listeners around the world. We will be connecting with CKUA to help garner more support for this project, from the voting phase through to filming and release of the video. Shaela Miller will be performing this spring/summer in and around southern Alberta, as the host of Lethbridge's Windy City Opry, and a favourite at the South Country Fair and Soulfest. As well as garnering support for her new album, she'll be able to spread the word about her Storyhive music video.